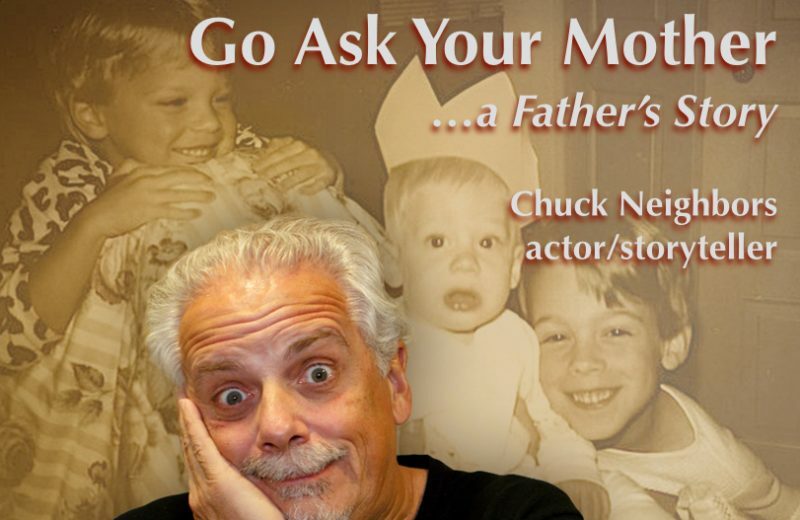 Go Ask Your Mother...A Father's Story - Chuck Neighbors actor and storyteller. 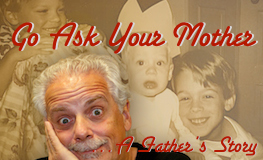 Go Ask Your Mother is the second presentation of true-life stories from Chuck Neighbors. 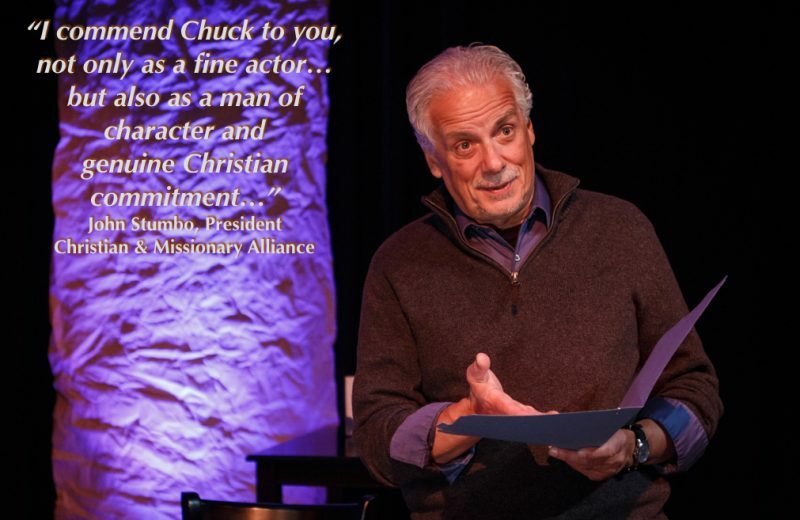 In this presentation Chuck tackles fatherhood, sharing lessons he learned from his father and some of the joys, humor, and trials of raising three sons of his own. 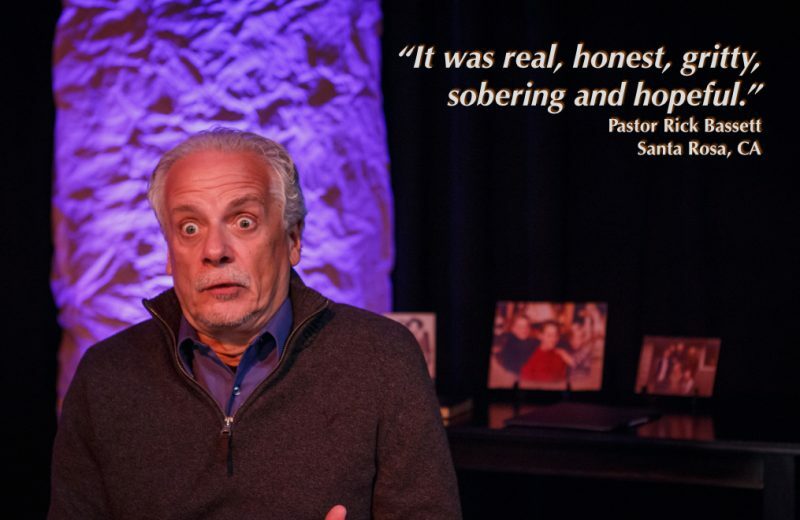 You’ll hear stories of kids embarrassing their parents, stories of rebellion and reconciliation, and unfinished stories of hope rooted in a father’s love for his kids. 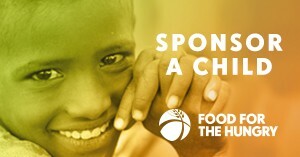 Much is written today about kids raised in the church, only to abandon the faith when they leave home. 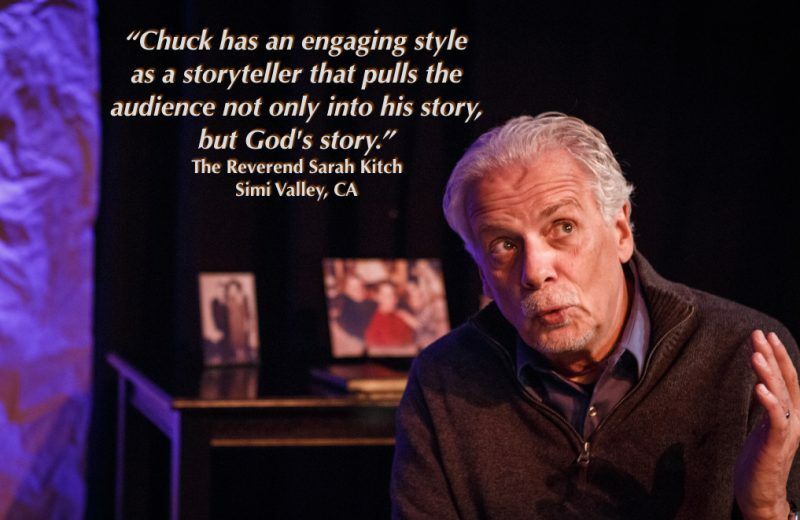 Chuck shares his own experience with this troublesome issue. 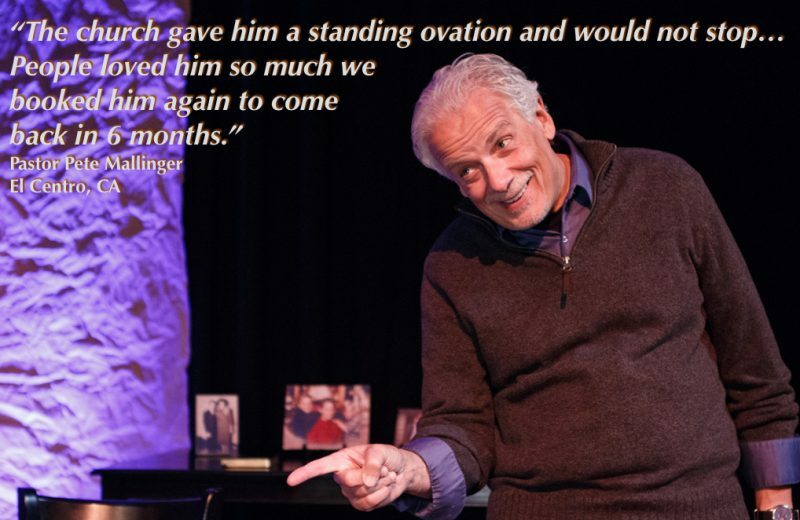 Raising kids is not for the faint of heart and you will identify with this father’s confessions of struggles, uncertainty and hope for the future.